At ShippingMyGoods.Com, we understand what it means to be in charge of your most prized personal processions. Our team of professionals will dedicate themselves to provide you with the best possible option to accommodate your specific international shipping needs. Whether you are shipping your entire household, or just sending a few boxes, we will assist you throughout every step of the way. We service the entire Household Goods shipping spectrum, including “Personal Moves”, “Corporate Relocations”, “Military Moves” and “Diplomatic Shipments”. 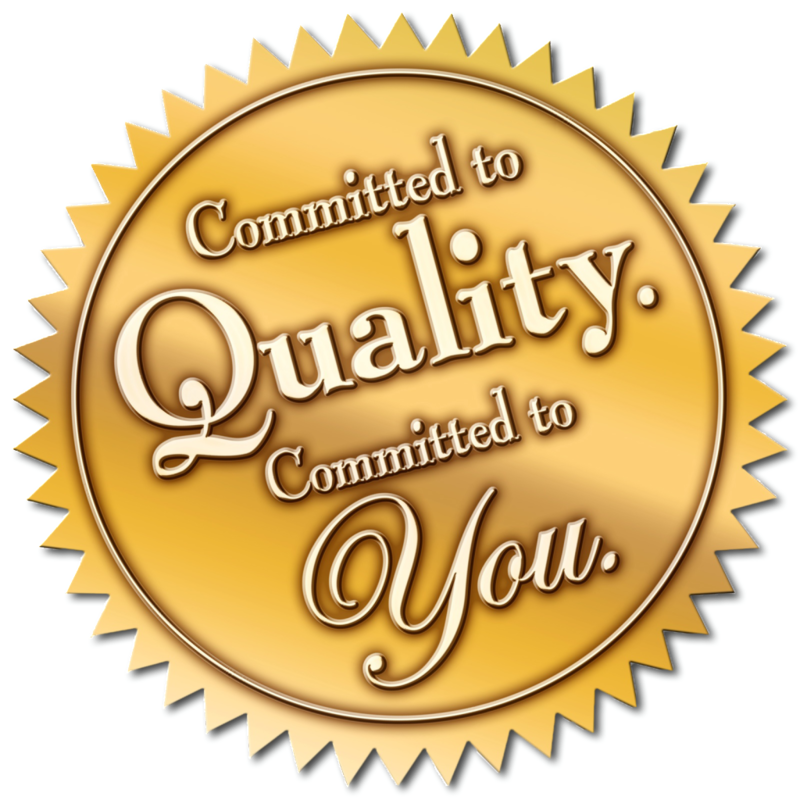 Every shipment is extremely important to us, and we will leave no stone unturned to ensure that you receive the best customer service and that you are added to our list of satisfied customers. We can offer a full packing service where we would send a team of moving experts to ensure that all of your items have been appropriately protected and secured. In a full packing move, our moving professionals will be packing all of your boxes and furniture items and we will be loading and securing your goods in the container (for Full Container Moves only). We will also be doing an inventory list of all of your items for customs and insurance purposes. We also provide our customers with a partial packing option where we can just pack your furniture items while providing you with the flexibility to pack the remaining of your boxes yourself. Please feel free to ask us about of all of the different packing options for your shipment. We provide you, our customers, with the best possible service catered to your individual shipping needs at the most affordable cost to the customer.